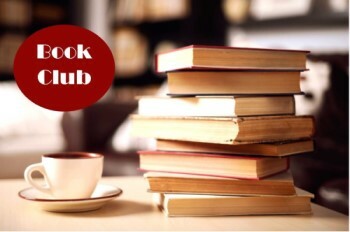 Come to the library for lively book discussion and fellowship! Selected books are available for checkout at the library circulation desk. Repeats every month on February, March, April, May, June on the third Monday until Mon Jun 17 2019.